In case you haven’t noticed, we’ve caught the driving bug lately. And who can blame us? There’s nothing like getting behind the wheel on a bright summer’s day with the windows rolled down and the wind in your face. 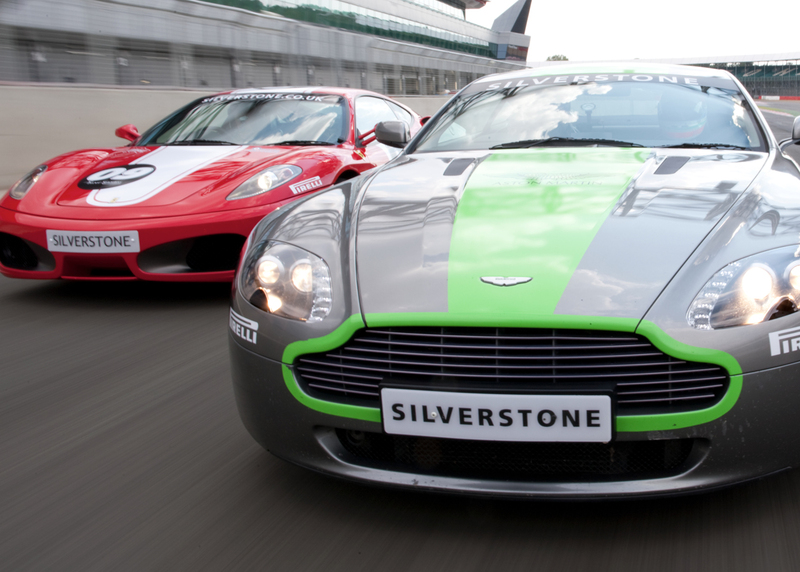 If you’re like us and have a need for speed, a day out at the race track will be right up your street. To get you in the mood, our RLD Product Handler Jon Abbey helped us round up some of the top speedy scenes from our favourite car flicks. Top of our list is of course Matt Damon’s high speed car chase with a police car in 2002’s The Bourne Identity – which showed us just how handy a Mini Cooper can be if you’re ever on the run in Paris. We’re not sure what’s more impressive – the driving skills in the film or their ability to hold down their lunch. Either way, it’s a classic scene in the motor world. Coming in at no. 2 (or should we say whizzing in?) is Gone in 60 Seconds. And while we enjoyed the 2000 remake starring Angelina Jolie and Nicholas Cage, it’s the 1974 original that has had us on the edge of our seats. Which part in particular? The 8-minute chase featuring 1973 Mustang, ‘Eleanor’, which made us want to take her for a ride. Speaking of Italy, the list wouldn’t be complete without this high speed car chase in the latest 2003 remake of the 1969 must-see. Why this version? Because it features the newest models of Minis – BMV’s modern line of the retro-style classics. The ultimate eye candy for any car buff! While we love every part of this 7-film franchise, the fifth one, Rio Heist, (set in Brazil) has never been as timely. The kicker clip for us? The notorious police car race – giving us a one-of-a-kind tour of the home to this year’s World Cup. Which car would be top of your list to test drive this summer? Have a browse here. All the videos are exciting.